There IS work there if you are prepared to work hard for it! 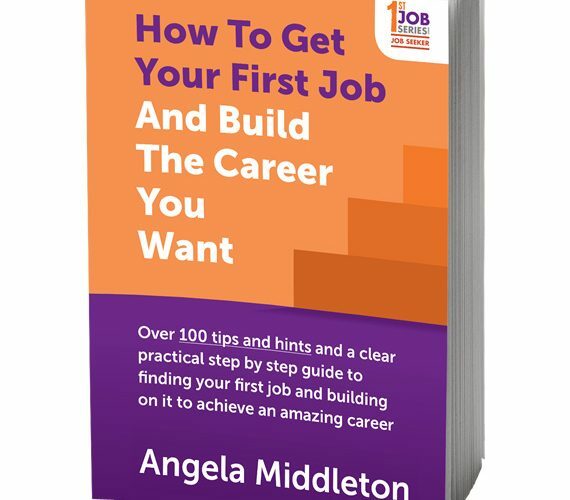 Angela Middleton, founder and owner of award-winning recruitment agency MiddletonMurray, reveals the steps you can take to guarantee employment in your dream job. There are more ‘hidden’ vacancies than there are visible vacancies. For example, large companies that run programmes for young people put in place extremely stringent selection criteria and, as a result, they often cannot fill their allocation. Then, right at the last minute, they relax the criteria and vacancies suddenly appear! Smaller companies – those with fewer than 100 or so staff – tend to be under greater pressure than larger ones due to their efforts to grow. In these companies they are often desperate to share the load with new entrants, however they never get round to advertising for these roles because they are too busy. It’s only when someone with drive and enthusiasm presents themselves that the company owner will suddenly decide that they would like to take that person on, opening up a vacancy that no one knew about. Just because you have another couple of years of A levels or degree study ahead of you, it does not mean there’s no point achieving a great work experience or internship placement over the holiday. This can set you up for getting a great job once you’ve left school, college or university. It’s amazing how many young people I meet aged 23–24 and even younger who feel they are written off and have missed the boat for all the best jobs, but this isn’t the case. The important thing is to recognise where you are and what you have to do to get where you want to be. Usually the answer is to get more relevant work experience and achieve further qualifications. This all takes time but it’s crucially important, right? Committing to some more qualifications and training at this point is imperative if it’s needed. The same goes for work experience if that is missing. In the UK the government is very aware of the importance of developing skills for young people and introducing them to the labour market. We often see schemes where, for example, they actually pay small companies a grant to create apprenticeship opportunities for young people, upskill existing staff or take on unemployed people. They also make it a condition when they award large contracts to large companies in all sectors and industries that a certain number of new apprentices must be taken on. All this information is in the public domain so you can research who’s just won a big contract and then contact them for new opportunities.